A collection of eight impeccably designed houses, standing near to Fulhams’ waterfront. Inspired by the riverside warehouses from this historic area, the stunning red brick and glass exteriors of Central Avenue are a magnificent statement by London’s waterfront. 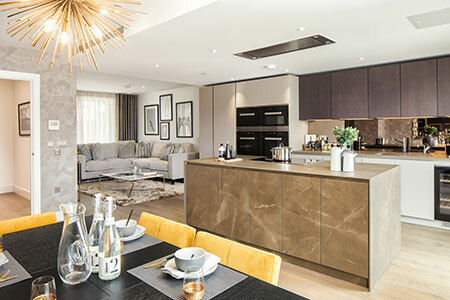 We were looking for a luxurious town house scheme with a real wow-factor. Andrew Henry Interiors got this spot-on using Art, statement textures and rich colour together with elegant wallpaper, lighting and window treatments. 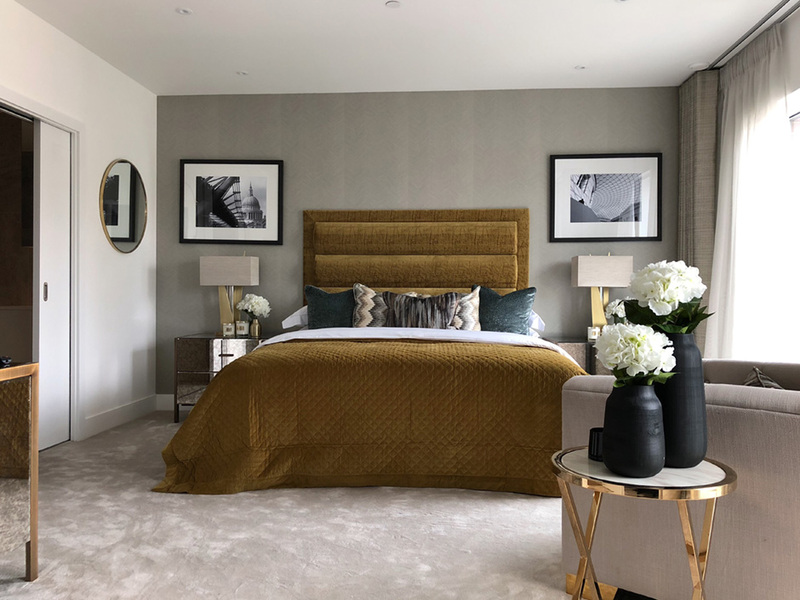 The final scheme exceeded our expectations and we loved how Andrew worked closely with us to determine exactly what we required and kept us informed at every stage of the project. 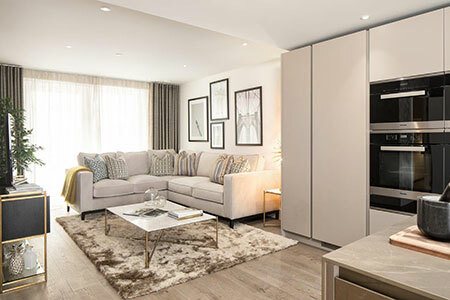 There is no doubt that we would work with Andrew Henry Interiors again.